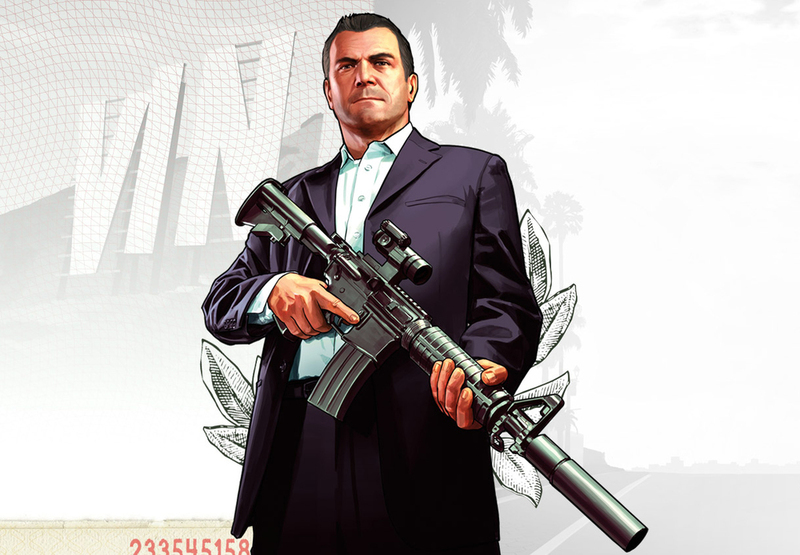 Rockstar have released not one, not two, not four, not five, but three (yes, three!) trailers for the upcoming GTA game. The new clip(s) features the game's main characters (Michael, Franklin and Trevor) and Rockstar have clearly put a lot of effort in to this. If you click one of their faces in the video below, it will take you to each characters respective trailer. Each video features the same blend of action, adventure and total mayhem as the preceding games, the new title also boasts a deeper, three-pronged story and a much larger playing area. Each video shows each of the people with 3 different songs, 3 different styles and 3 completely different lives. The game will be released on 17 September. This game looks better than all the previous games combined, so let's just hope it lives up to the hype! Let us know your thoughts in the comments below.